Equity in mathematics is multifaceted, including a positivity focus, family engagement, student inclusivity, group work, and communication. The links below, including work from Cathy Seeley, provide a variety of strategies for promoting equity in mathematics. Students with strong math fact fluency have speed, efficiency, accuracy, and flexibility within their designated level of learning. 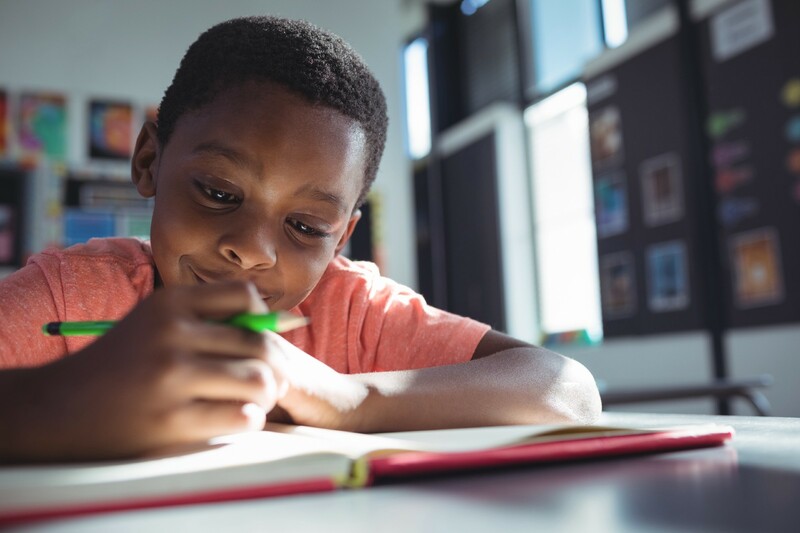 Creating a space where a students’ fluency is purposefully targeted helps not only to build confidence but also to develop those key factors: speed and efficiency, propelling the student to the next level. We encourage you to read Dr. Newton’s purposeful practice research in the resources below, along with other helpful sources for generating math fluency. A Research-Based Approach to Math Fact Fluency (That Also Promotes A Love of Mathematics! Rigorous instruction should do the following: challenge students, have a focus on quality (rich) tasks, and have a multitude of paths to the solution. Check out Gojak’s works on rigor below and also be sure to check out our article about rigor in high school math. Just like mathematics, equity, purposeful fluency practice, and rigor are complex and have multiple paths to the same solution. Implementing these research trends can certainly help create a fresh, innovative learning environment in the classroom. Click here for information on these sessions at NCTM. (2) Math Workstations: Purposeful Practice By Nicki Newton, Ed. D.